We've teamed up with The Lakes Distillery, an award-winning distillery, tourist attraction and producer of premium craft spirits in Cumbria to offer you the chance to win a private tour and dining experience for you and five guests. Situated in the heart of The Lake District on the banks of the River Derwent, The Lakes Distillery is housed in a picturesque renovated Victorian farm. The Distillery creates a range of craft artisan spirits, including the ONE British Isles Blended Whisky, The Lakes Gin and The Lakes Vodka, as well as, of course the eagerly anticipated first single malt from the Lake District in over 100 years which is due for launch in 2018. 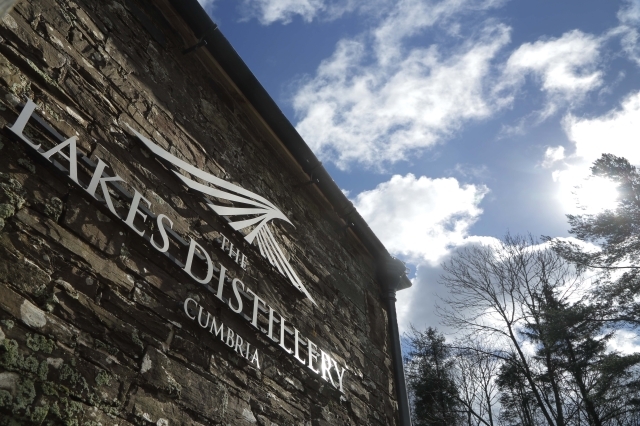 Following a £9m investment and three years of development, The Lakes Distillery opened in December 2014 in The Lake District National Park with the vision of producing world-class spirits that will be global brands recognised and respected around the world. Since then, it has become one of Cumbria's leading tourist attractions, welcoming 100,000 visitors in its first year. The winner will enjoy a private tour for you and your family or friends to experience the sights, smells and sounds of the beautiful working distillery. You will be treated to a private 'behind the scenes' tour around the stillroom and atmospheric cask warehouse. 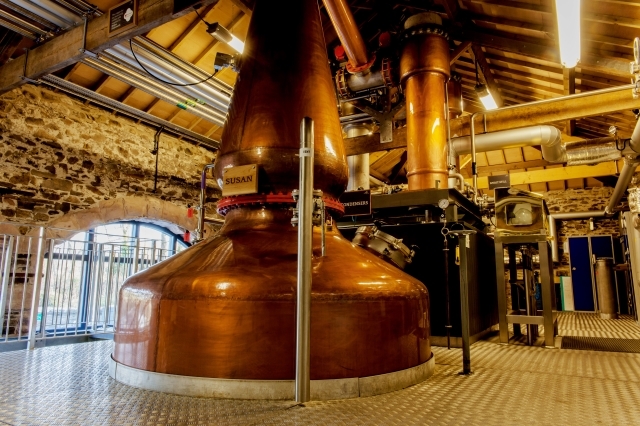 After the tour, there will be a private tasting of the distillery's family of spirits, followed by a three-course lunch in the award-winning Bistro at the Distillery for an informal fine dining experience. For your chance to win this fabulous prize, submit your details in the form below before 23 May 2017.